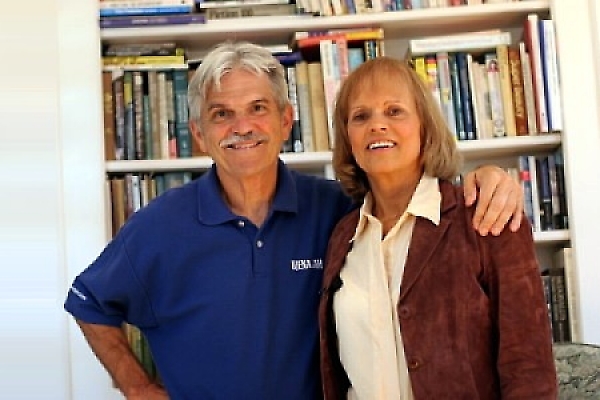 Sports Psychologist from Stanford, Dr. JoAnn Dahlkoetter interviewed Bob Anderson, Founder of Runners’ World Magazine today (audio link below). 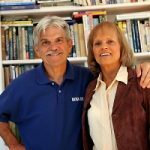 In a phenomenal conversation we discuss the mental aspects of running, and Bob reveals his amazing success story as a runner and entrepreneur, how in 1965, at age 17, he had only $100, with no publishing experience, he turned that $100 into a $25 Million business when he founded and created Runners’ World Magazine. celebrating his 50 years of running. What’s his goal? To run 50 races totaling 350 miles, averaging under a 7 minute pace per mile. 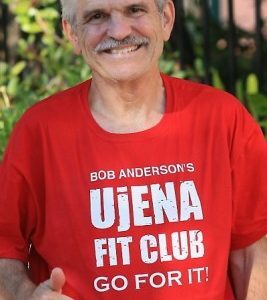 Bob is also founder of Ujena Fit Club an excellent online community of runners dedicated to supporting each other and staying fit. You can join the club for free at Ujena Fit Club.